There is much confusion amongst the writing community about what each type of editing service really means, and if you don’t know what to ask editors for, you may inadvertently waste your time and money. First, know that while the following definitions are consistent with the general consensus, every editor’s service may still vary slightly. It’s always wise to have each editor you contact 1) define what they include in their different editing services and 2) provide a free sample. Second, it’s important to know the specific order that the different edits should be performed. Otherwise, you will be throwing away money. Below are definitions for the four types of book editing services, and they are listed in the order of which service should be done first, second, third, and fourth. While not all four editing services are needed for every book, copy editing should never come before developmental editing, proofreading never before line editing, etc. I like to call developmental editing the “big picture edit,” though it’s more of a revision. Our books never turn out how we hoped after writing the first draft. The developmental edit is our chance to change as much of the story as we want (or need) so that we actually have a good book in our hands. You’re revising plot, characters, settings, scenes, description, and dialogue. 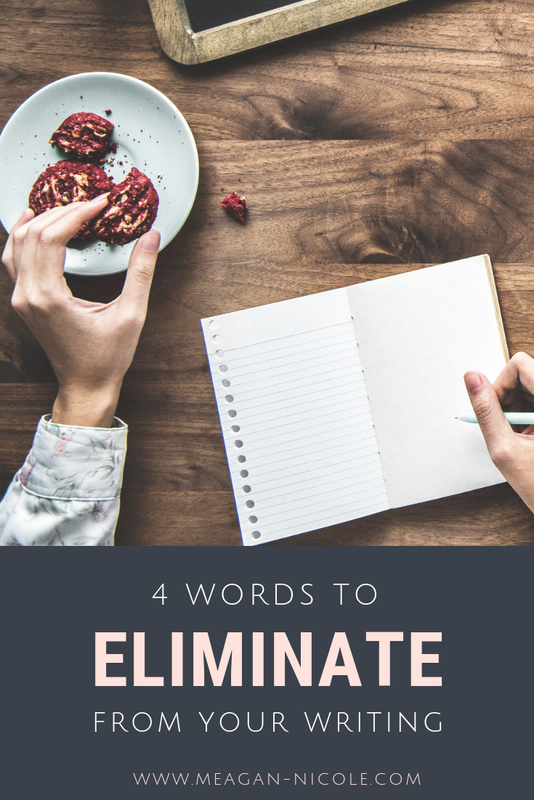 You’re deleting chapters, filling in plot holes, and redirecting a character’s goals. This focuses on your story, not the technical stuff. Some indie authors will do this step on their own, some get several beta readers, and some pay a developmental editor. Zooming in a little, we have line editing. This focuses more on how the story was written. Instead of focusing on story, line editing focuses on writing. Line editing is rewriting and rearranging paragraphs and sentences to tell your story in the best way. That could mean using two words instead of seven, filling in gaps of description, or leaving feedback on areas you still need to revise. Many editors will also include grammar, spelling, and punctuation edits in this service. Now, we get into the more technical side of editing. Copy editing focuses on grammar, spelling, punctuation, and style. Though it is the “rule” side of writing, it is no less important than making sure your characters are unique or your plot gripping. Without the technical aspects done right, your manuscript could be too difficult for your readers to follow or too much work for a publisher to invest in. It also makes sure that the writing is concise, consistent, cohesive, and clear, but don’t think that means you’re getting a line edit. Copy editors will not rewrite your paragraphs, but they may offer the occasional rewrite on a sentence or leave feedback to make sure your book meets those four Cs. This is the final check before a book gets published just to make sure it’s ready to go. This is an edit often skipped by authors on a budget. But if you can afford it, your book will always benefit from one more edit just like your “clean” house can still benefit from tidying up before guests come over. This can happen only after a book has been copy edited and no more revisions will be made to the book. Proofreading focuses only on grammar, spelling, and punctuation (and sometimes minor style choices). Which Editing Service Do You Need? 1. How confident am I in my story? If you are an experienced writer, are really good at plot, characters, and description, or don’t want your story to change, you may be able to skip developmental editing and perhaps even line editing (though every writer can really benefit from both of those edits). If you don’t like your story as it stands or just know you want help improving your story, developmental editing would be a great place to start. 2. What do my beta readers say about my story and writing? If you have raving reviews from several different beta readers, you may not need one of the big picture edits. 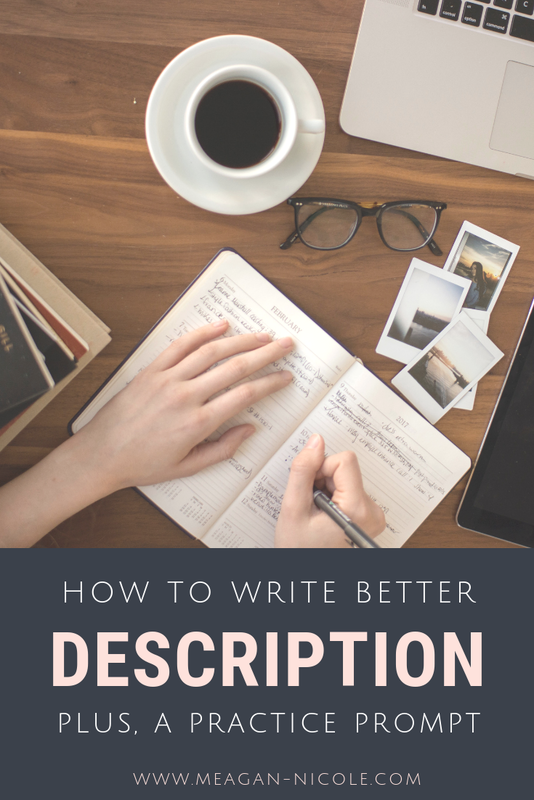 Consequently, if your beta readers find your plot or characters lacking, developmental editing would be worth looking into before you move on to copy editing. 3. What is my total editing budget? Editing is not the cheapest thing you’ll spend money on this month, but it is an investment that will pay off. However, an editing budget is an important thing to determine before you start paying editors. If you find that you don’t have enough budget dollars for all of the editing services you want, you will have to decide whether or not to forgo one of the edits or hold off until you’re able to save some money to increase the budget. I encourage authors to invest in the biggest editing service that they need and can afford. For example, invest in the developmental editing, and while you wait for your editor to get back to you and while you work through the revision, you can be saving up for the next editing service. Ready to Hire an Editor? When you are ready to query authors, I would be happy to talk to you about my editing services and how I can help you refine your manuscript into a book your readers can’t put down. Send me an email if you’re ready for a quote or just want to chat. *Price ranges listed are a general idea of the average range. Actual prices will vary depending on the editor’s experience/skill and availability, how fast you need it edited, and how much editing your particular manuscript needs. A simple break down of what the 4 types of book editing include so that authors can know what they need and what to ask editors. The first step to editing is often overlooked or abused. Find out what that first step is to start off editing your book right and how to best make it happen. Should Authors Use Grammar Check Softwares? Do grammar check softwares really work? Can you just use Microsoft Word’s spell check? Could you use it as a replacement for an editor? Have all of these questions answered in this article where we look at the pros and cons of grammar check softwares. While writers win NaNoWriMo, many of those winners are discouraged because their book is a mess. Though you won’t have time to edit during November, there are two big things that you can do before November that will make editing easier after November so that your not left with a huge mess you call a novel. Learn how here. Did you know that there are right and wrong ways to emphasis character dialogue? If it’s done right, it will add to the reader’s experience, but if it’s done wrong, it can turn away readers and editors alike. Find out if you’re doing any of these “don’t” and how to edit it. Whether you start editing at the middle or end of the year, now is always a good time to set goals for yourself to make sure you finish editing your book. Here are three steps you can take to put those goals in place. The names you choose can determine how your readers perceive your character, so how do you make sure your readers get the right idea? I share four different ways that you can narrow down your options and choose the right names. These steps to write faster can be used individually or together, and they will help you focus and get the most out of your writing time so that you can finish writing your book not matter how much time writing time you have in the week. Once you’ve finished editing your manuscript, the next question is naturally, “How do I find an editor?” And once you do find one, how do you know you two will work well together? 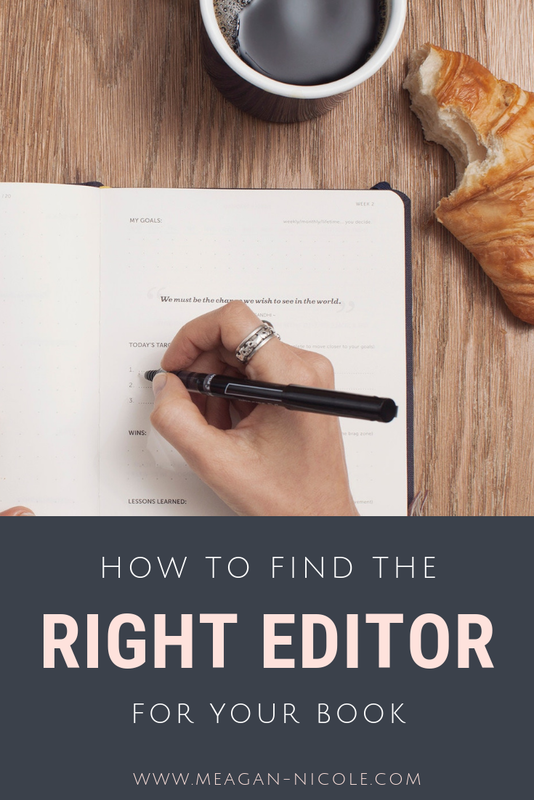 In this article, I share where to look for an editor and what qualities to make sure an editor has before working with him or her. Have you ever struggled with how to edit your how novel? Have you felt lost, unsure what to edit first? I break down the editing process into 4 separate rounds and 24 different action items that will make the editing process simpler for you. I have also created a FREE self-editing checklist so that you can keep track of all of your edits.